Now in its 25th year, the International Harm Reduction Conference is the main global meeting place for those working in the fields of HIV, health and drug policy. 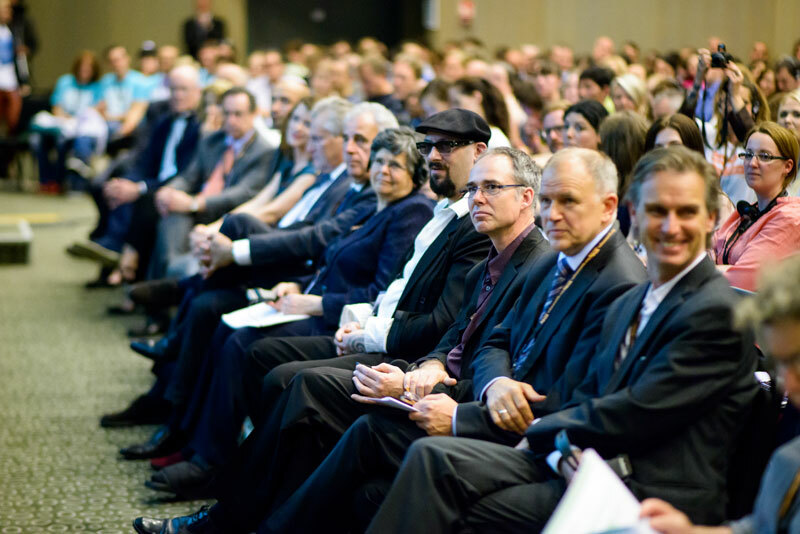 The event consistently attracts up to 1,000 delegates from up to 80 countries around the world. As an international non-governmental organisation, Harm Reduction International relies upon sponsor and donor participation to facilitate our work. For both HRI and our partners, staging an international conference is always a financial challenge, and all support is appreciated and put to targeted use. For 2015, HRI have created a set of sponsor opportunities which will create a dedicated and carefully engineered platform for engagement, profiling, as well as structured opportunities to deliver key messages to a target audience, throughout the conference. Harm reduction programmes around the world are having real impact, saving lives and promoting human rights. Now is the time to start dialogue with those driving change and gaining international recognition. These individuals and organisations will be shaping the sector over the coming years: advising, guiding and implementing services on many levels and in many countries. They will have influence and be respected for their sound knowledge as they are approached for advice, guidance and expertise. These will be the individuals present at HR 2015. There are many ways to engage with delegates, under 'Sponsor Opportunities' . However, the organisation can and often do create bespoke packages specifically tailored to individual needs. For further information and enquiries about all sponsor opportunities, please contact Nigel Kay, Conference Manager, nigel.kay@hri.global or Pippa Gray, pippa.gray@hri.global.